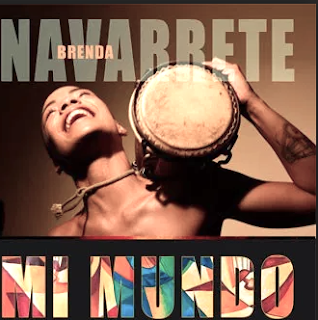 Brenda Navarrete exudes high energy and talent. 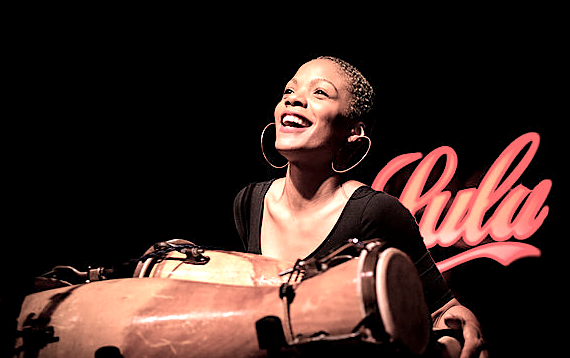 Born and educated in Cuba, she is a graduate of the Amadeo Roldán Music Conservatory and won First Prize at the prestigious Fiesta del Tambor competition in two categories, including Best Interpretation by a Female Artist. Having worked with renowned artists that include the Afro-Cuban all-female percussion troupe, Obini Bata, Jazz musician Joaquin Betancourt, Alain Perez, Munir Hossn, and as a singer, with the internationally acclaimed band, Interactivo, led by Roberto Carcasses, Navarrete has come to be known as an accomplished singer, percussionist, composer and arranger. Stay Thirsty Magazine is pleased to present a video track, entitled “Rumbero Como Yo,” from her debut album, Mi Mundo, that was released earlier this year.